for $669,900 with 3 bedrooms and 2 full baths, 1 half bath. This 2,109 square foot home was built in 1980 on a lot size of 0.27 Acre(s). 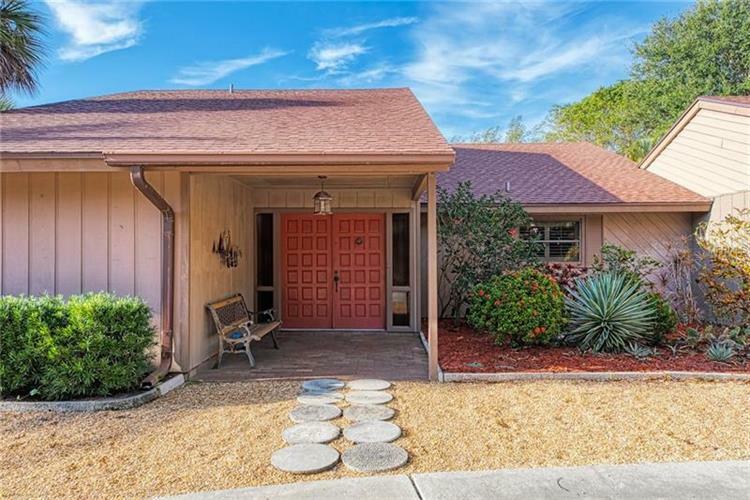 New price reduction......Great opportunity to live one mile from Siesta Key beach in the tropical enclave of Siesta Bayside. Rarely available move in ready home situated on an over sized lot with direct access to kayaking and fishing on your private lagoon. This 3 bedroom 2.5 bath pool home has a brand new roof, freshly painted inside and an open and inviting floor plan that captures the views of your private oasis. Enjoy the peaceful setting outside from the heated pool, stand alone spa or relaxing on the deck observing the wildlife drawn to the lagoon. Tropical Cr. 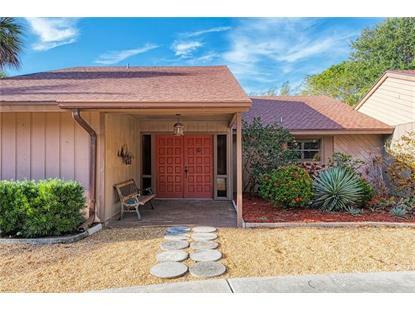 is a very desirable area of Siesta Key. Close to the beach and shops and restaurant of Siesta Village. You can easily access the bridge at the north end of the island to take advantage of downtown Sarasota. Enjoy shopping, dining, theater, the arts district, St. Armands Cr. and many more amenities available.